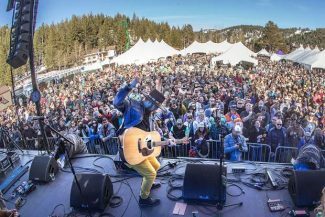 Through the end of March Squaw Valley will celebrate winter with a free fireworks show every weekend. Riverside Studios will host this event to benefit the CR Johnson Healing Center. The show will feature local artists using 12 x 12 inch panels of wood for sale to support the cause. When: Friday, Feb. 2 | 4-8 p.m.
Diamond Peak’s annual fundraiser party includes a torchlight parade, bonfire and live music. Guests are encouraged to wear their best attire in name of the Scandinavian god of winter and snow. When: Friday, Feb. 2 | 3:30 p.m. – 11 p.m. Cost: Free and ticketed events featured. 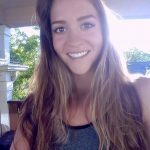 The Yoga Room hosts this fun event every first Friday of the month, featuring a 75-minute yoga class for all levels and one glass of wine at Uncorked Tahoe City, located below the yoga studio. When: Friday, Feb. 2 | 5:30-8 p.m. 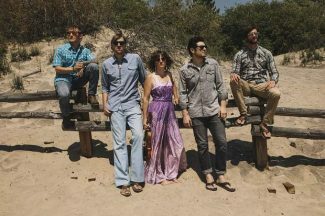 Fat Cat Bar & Grill brings an evening of dining and entertainment featuring singer-songwriter Panda’s folk and soul music. 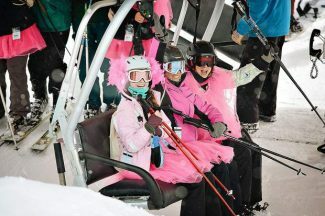 When: Friday, Feb. 2 | 9-11:30 p.m.
Northstar California invites women to ski with a small group of women led by women instructors during their Her Mountain, ladies-only two day getaway event. Cost: $850 includes lift tickets, rental equipment, lessons and activities. 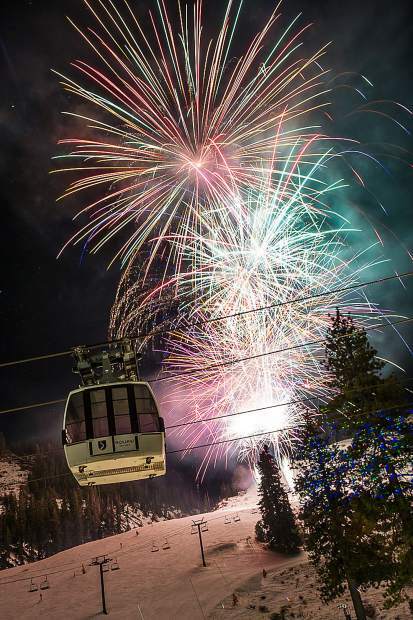 After a beautiful day spent gliding down the slopes at Squaw Valley stick around for a fireworks display from the KT Base Bar; the resort will launch fireworks through March in celebration of winter. When: Saturdays through March 2018. Crystal Bay Casino welcomes sports fans to watch the action for free and enjoy a tailgate party with food and drink specials, souvenirs, and a chance to win the Player’s Club pool. When: Sunday, Feb. 4 | 2-8 p.m. Cost: Free game showing, items for purchase. The Truckee Roundhouse opens its workshop to those looking to learn the basics of safety and how to weld and fabricate. When: Every Sunday | Noon-3 p.m. The Lodge Restaurant & Pub welcomes guests to enjoy food, drink and watch the big game as they take advantage of happy hour pricing for the entire game. When: Sunday, Feb. 4 | 3 p.m. Cost: Free showing, happy hour food and drink pricing. The Hard Rock Hotel & Casino will provide a stadium buffet, souvenirs and prizes for guests looking to watch the Super Bowl from South Lake Tahoe. Where: Hard Rock Hotel & Casino Lake Tahoe | 50 US Hwy. 50, Stateline, NV.